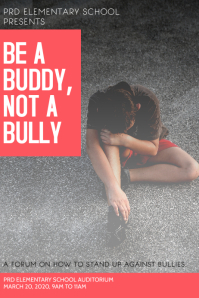 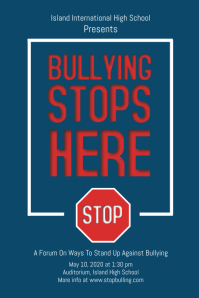 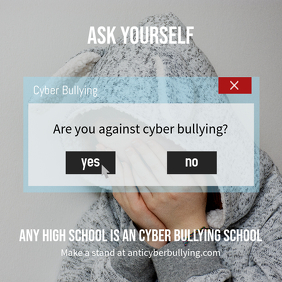 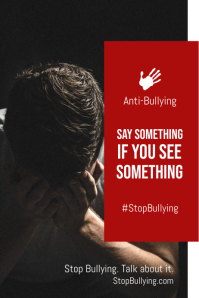 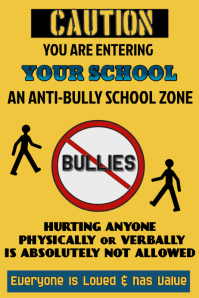 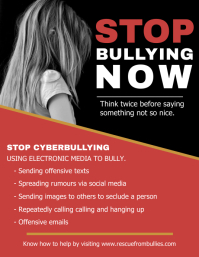 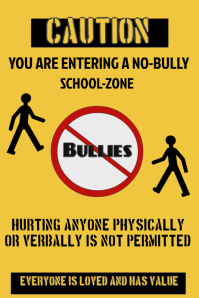 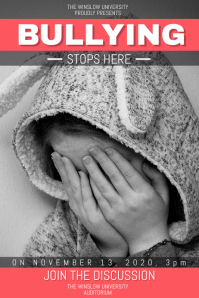 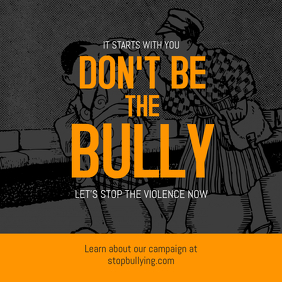 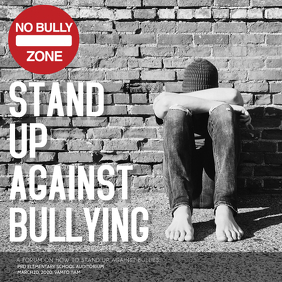 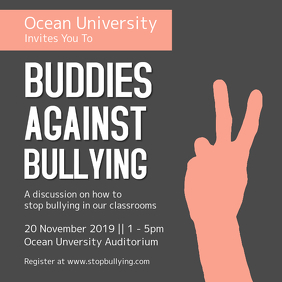 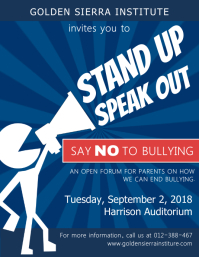 Create DIY anti-bullying posters for your campaign in minutes. 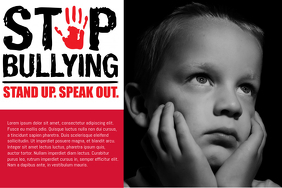 Choose from a wide variety of templates and get your message across effectively. 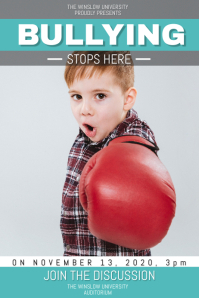 Easy tools, free downloads and no hassle!